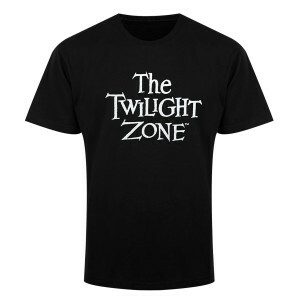 The fifth dimension keeps things strange enough, so we kept it simple with this Twilight Zone Logo T-Shirt. 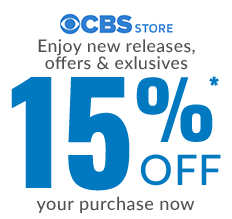 The soft black tee features the classic logo that’s certain to bring Rod Sterling’s voice to mind. 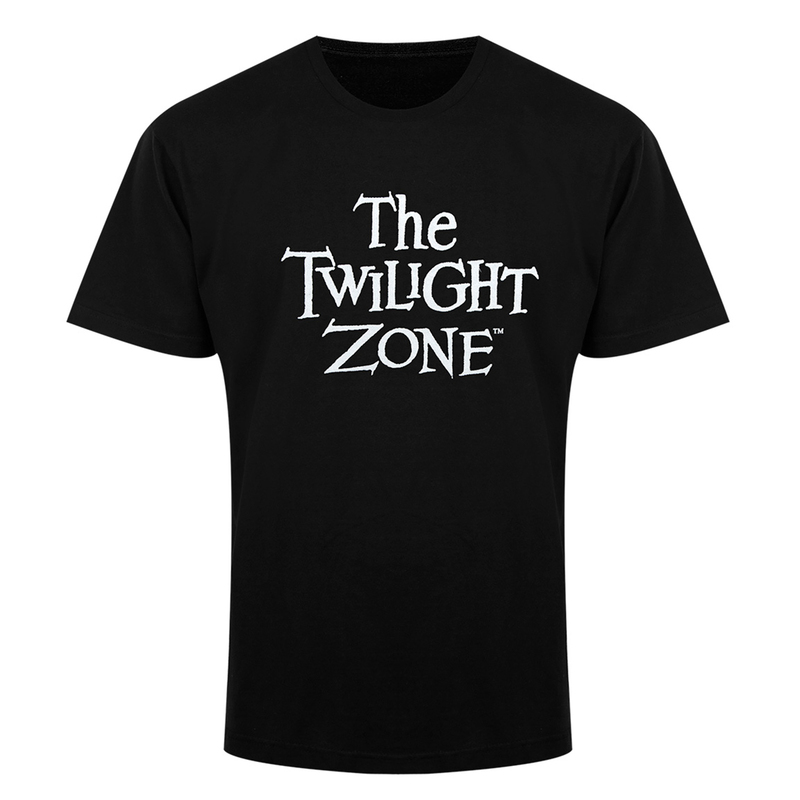 Don this T-shirt and enter the twilight zone every time you leave the house.